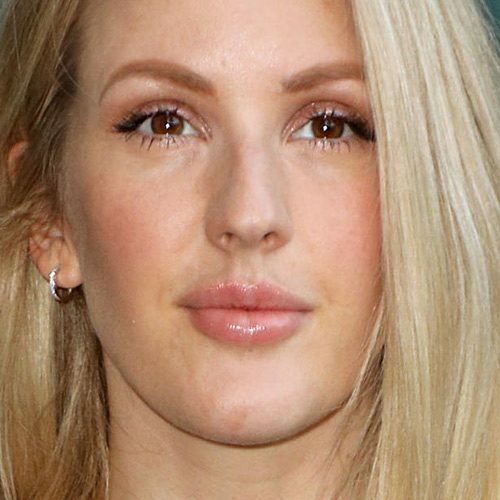 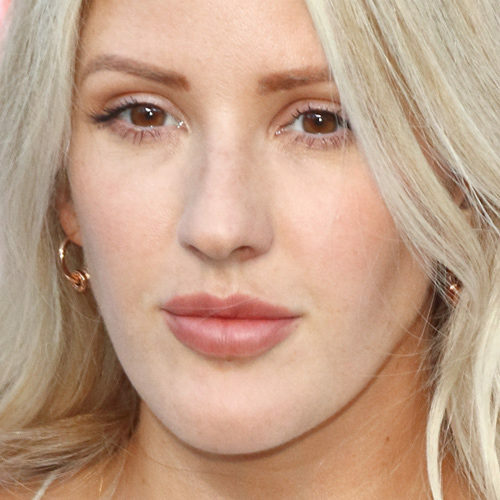 Ellie Goulding at the Serpentine Gallery Summer Party 2018 at Serpentine Gallery, Kensington Gardens in London, UK on June 19, 2018. 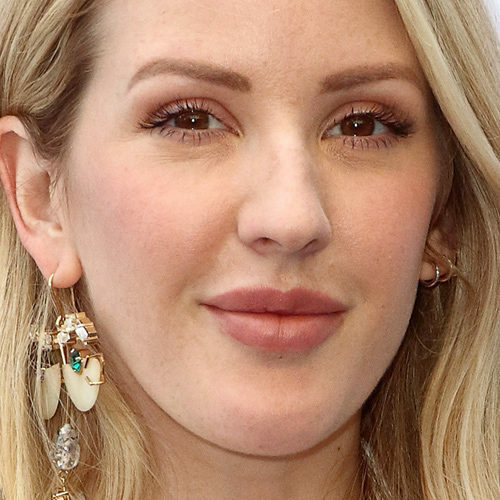 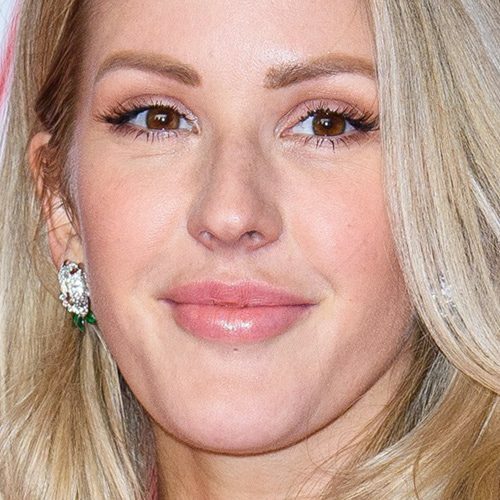 Ellie Goulding at ‘Fashioned From Nature’ exhibition VIP preview held at the V&A Museum in London, United Kingdom on Wednesday April 18, 2018. 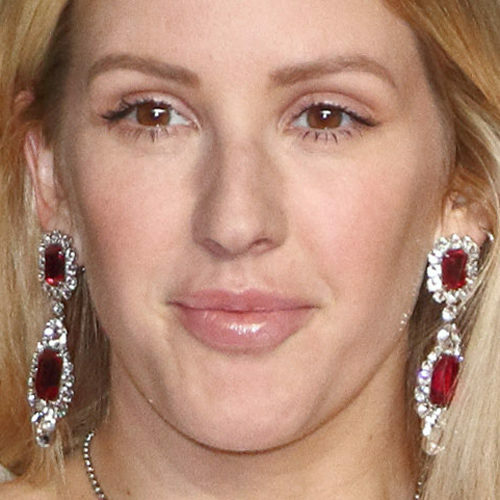 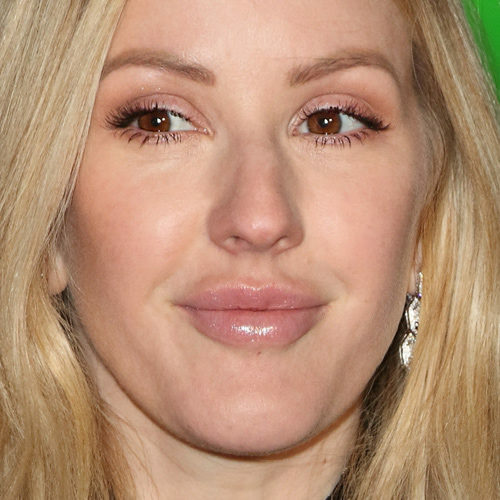 Ellie Goulding at The BRIT Awards 2018 at The O2 Arena in London, United Kingdom on Wednesday February 21, 2018. 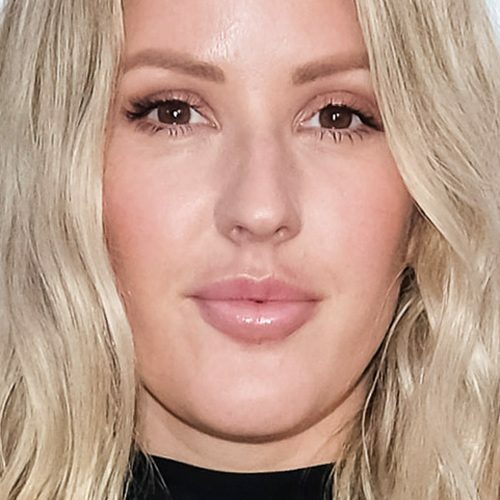 Ellie Goulding at the 2017 amfAR & The Naked Heart Foundation Fabulous Fund Fair at Skylight Clarkson Sq in New York City, NY on Saturday October 28, 2017. 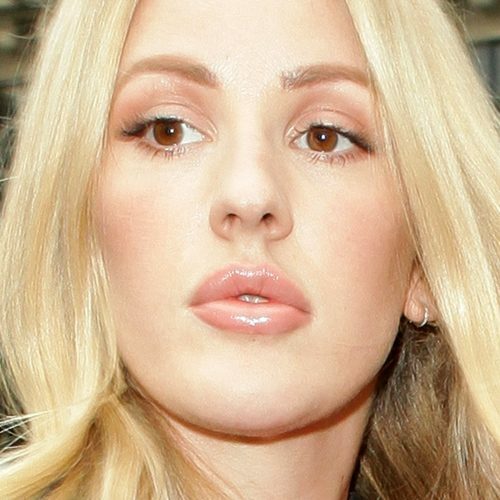 Ellie Goulding at the Stella McCartney Spring Summer 2018 show during Paris Fashion Week in Paris, France on Monday October 2, 2017.